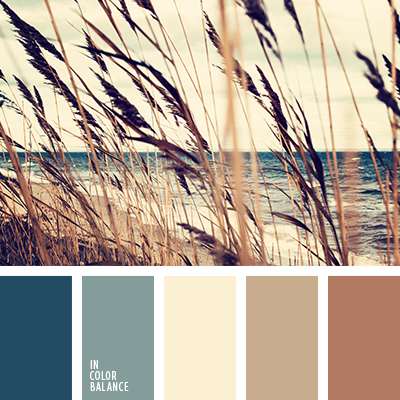 Natural gamma: sea blue colour, gray-blue, shades of sand and heather. 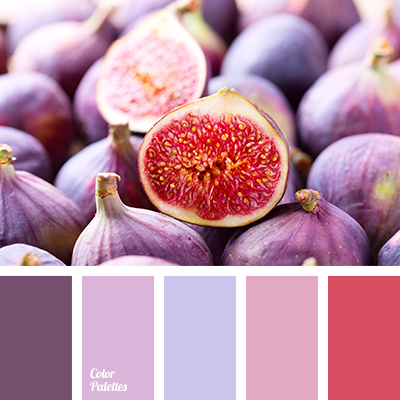 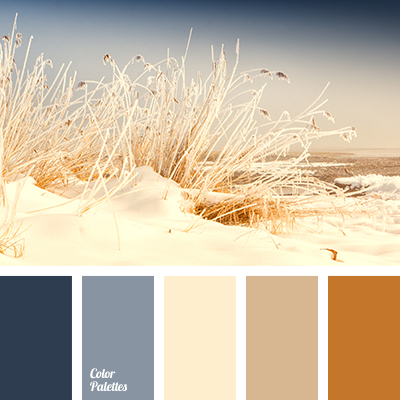 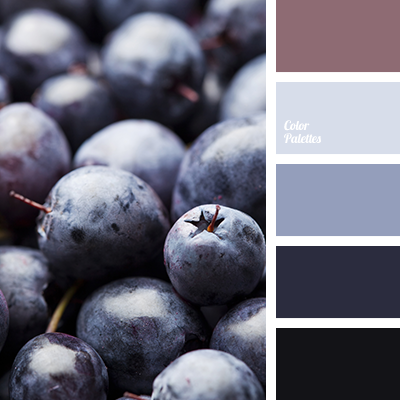 This palette is useful when selecting combinations of between-season clothes, shoes and accessories made from natural materials: sweaters and cardigans, wool dresses, scarves and shawls, tweed suits, leather jackets, coats, bags, gloves, oxfords, cashmere coat. 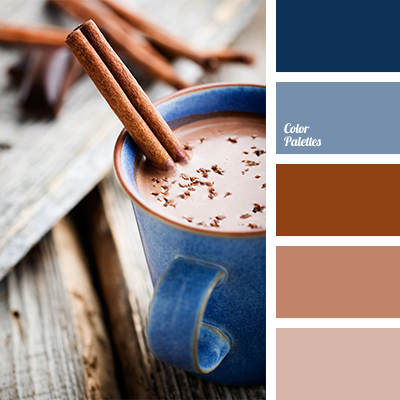 beige and blue, beige and brown, beige and gold, beige and turquoise, brown and beige, brown and dark blue, brown and gold, brown and turquoise, dark blue and beige, dark blue and brown, dark blue and gold, dark blue and turquoise, gold and beige, gold and brown, gold and dark blue, gold and turquoise, turquoise and beige, turquoise and blue, turquoise and brown, turquoise and gold.